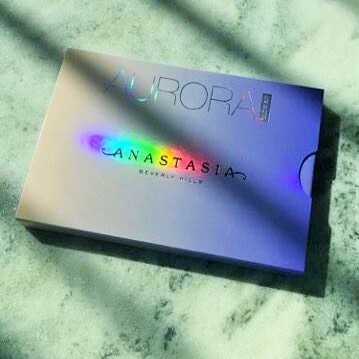 No one is getting sick of highlighters anytime soon and Anastasia Beverly Hills continue to prove this time and time again, this time with their new Aurora Glow Kit which has us all salivating. 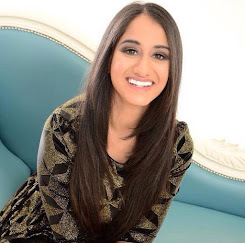 We all know I am not a highlight whore like the rest of the beauty community, although I feel my stubborn self changing a little bit as glitter and sparkles are so entrancing. All the highlight palettes I have seen look stunning and gorgeous and I would buy them, if I was a rich girl nananananana, if only to stare at them all day and feel peace but alas I am not rich yet so thank God for insta videos and snapchat stories. 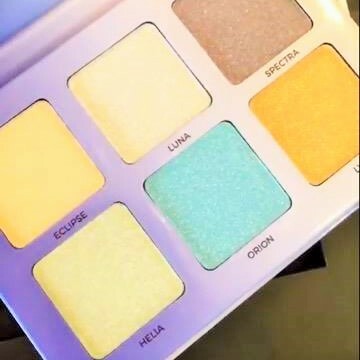 The Aurora Glow Kit has 6 shades like the Moonchild Kit. The shade names are: Eclipse, Luna, Spectra (top row) and Helia, Orion and Lyra (bottom row). It will be available on April 4th and will cost $40 (based on the price of previous glow kits), for swatches keep reading. 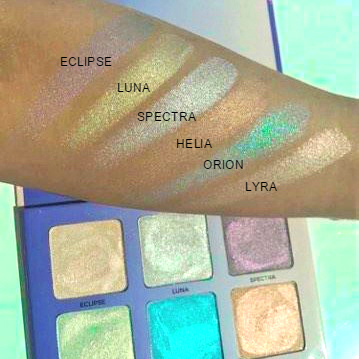 Aurora is the sister of the popular Moonchild Glow Kit which runs much cooler and ethereal than this palette. On the other hand, while the Moonchild Glow Kit clearly takes inspiration from the moon and the night sky and stars I feel Aurora takes inspiration from the sun and clear blue skies of daylight which I really like. The timing of this glow kit is perfect too as we are just about to experience the summer ourselves. Eclipse (pale pink), Luna (pale lilac), Spectra (purple frost), Helia (an icy white, the lightest out of them all), Orion (sky blue) and Lyra (a peachy mango). You can see the swatches below taken from Norvina and Tamana's snapchat and insta-stories. 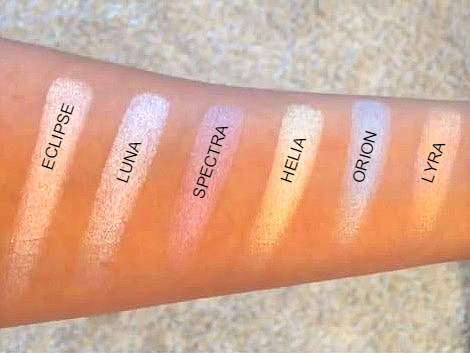 From the swatches, I have to say Eclipse, Luna, Helia and Lyra look quite wearable based on how they look swatched. Spectra and Orion are definitely the more stand out and bolder shades. Out of all of them I think I would reach for Lyra the most. Lyra has a gorgeous warm peachy glow to it that I think would look gorgeous in the heat, chilling on the beach sipping mai tais. The most striking shade is Orion and also my favourite, it is such a gorgeously bright shade that I feel like I can't look away. I don't know how it will look on the cheeks but in the pan it is certainly the most beautiful to me. Spectra, too, looks exquisite in the pan in the swatch however it reads less purple and more silver to me. Below are the swatches taken by Dress Your Face so you can compare, her skin is deeper than Norvina's. What do you think of the new Aurora Glow Kit? They all look so pretty! I want! Lol. Hmm...I just know I won't get any use out of these and frankly, I am over highlighter palettes. I still love my highlight but these days I opt more for a single stick or cream. This palette is so interesting. The shades are so different. 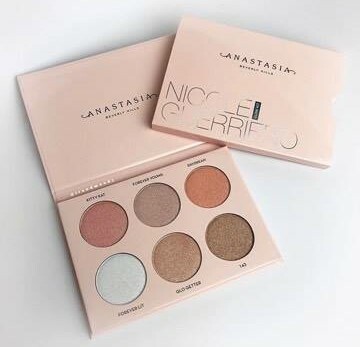 I think I'd rather pick up the Moonchild palette instead. It seems more wearable in my opinion!